Broome is the shorebird capital of Australia, so Broome’s youth should have a copy of a new mini mag on shorebirds. The mag is an activity booklet designed for kids aged 5-12. 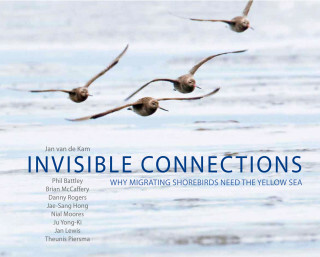 It is easy to read and full of fun activities that explain the incredible migrations of shorebirds. 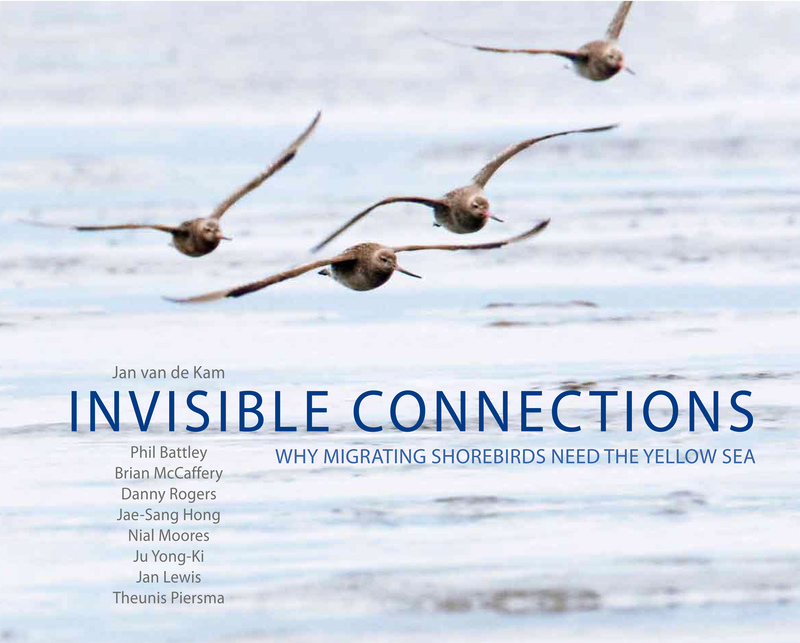 The mag covers shorebird ecology and surprisingly, Geography and Maths, and in doing so, gives a ‘bigger picture’ view of our world. Contact shorebirds@birdlife.org.au for a free copy or contact Birdlife if you need a larger consignment for your school or classes. You can download a pdf of the mini mag below.